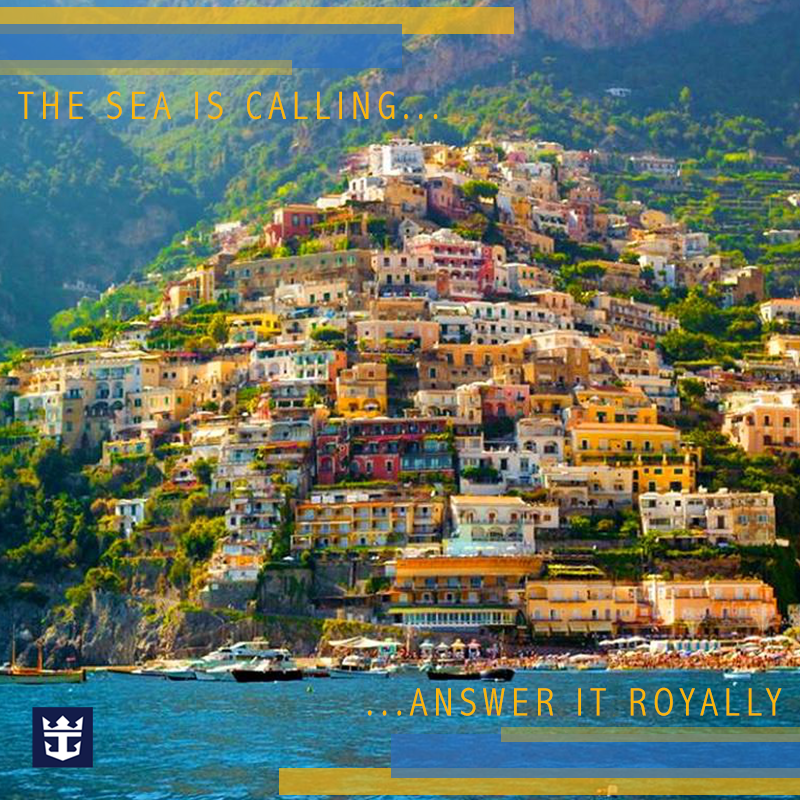 For this week’s assignment, I created a social media campaign for a company in the travel industry – Royal Caribbean – for a hypothetical campaign for Spring Break 2016. I stuck with the color scheme of the Royal Caribbean logo, which currently looks like this. I used the exact hex codes to ensure consistency throughout every art board. And, yes! I said art board. Photoshop now has a feature for creating multiple art boards within one PSD, instead of one canvas per file. Very convenient for designing campaigns like this one.